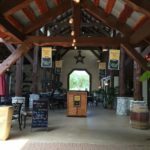 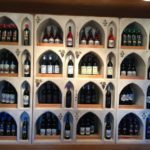 Texas Hill Country – Last week the current 32 member wineries of the Texas Hill Country Wineries association voted to add 3 new winery members and a 2nd location tasting room for an existing member. 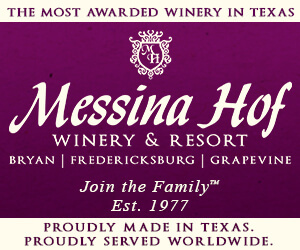 This brings the total of association members to 36. 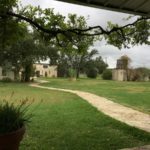 The addition of these new members confirms that the Hill Country is a growing wine destination and the association will continue to support this growth through events, marketing, education and community partnerships. 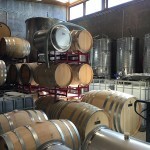 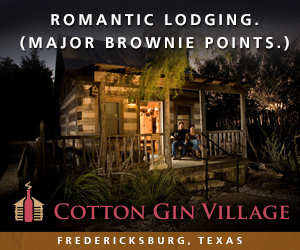 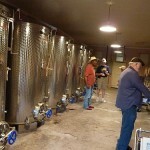 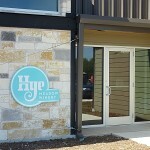 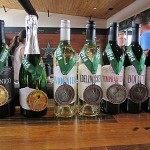 For additional information on Texas Hill Country Wineries, please visit www.TexasWineTrail.com. 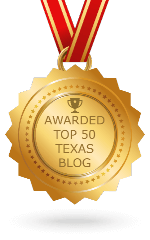 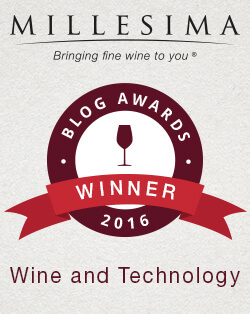 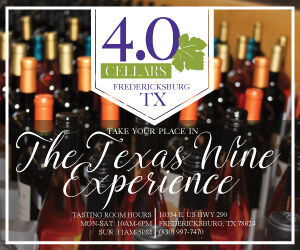 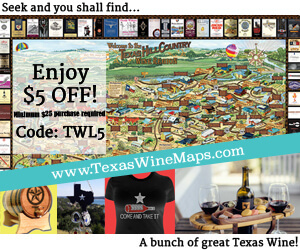 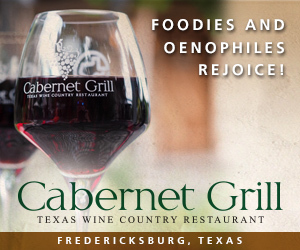 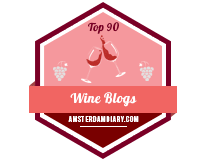 Thanks for your support Texas Wine Lover!!! My pleasure. 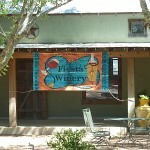 Great wineries added on top of other great wineries!